The law firm WAGNER Arbitration has its offices in Berlin and specializes in dispute resolution with a focus on arbitration. In addition, the firm offers comprehensive counseling services related to domestic and international business disputes and transactions. As a small group of dedicated attorneys, WAGNER Arbitration has been maintaining the highest level of confidential, personal, and solution-oriented counseling since its inception in 2013. As a multilingual team with a worldwide and interdisciplinary network, we handle complex business disputes and transactions and provide comprehensive legal services in English, French and German. The founder of the firm, Dr. Philipp K. Wagner, also acts as arbitrator and mediator on a regular basis. 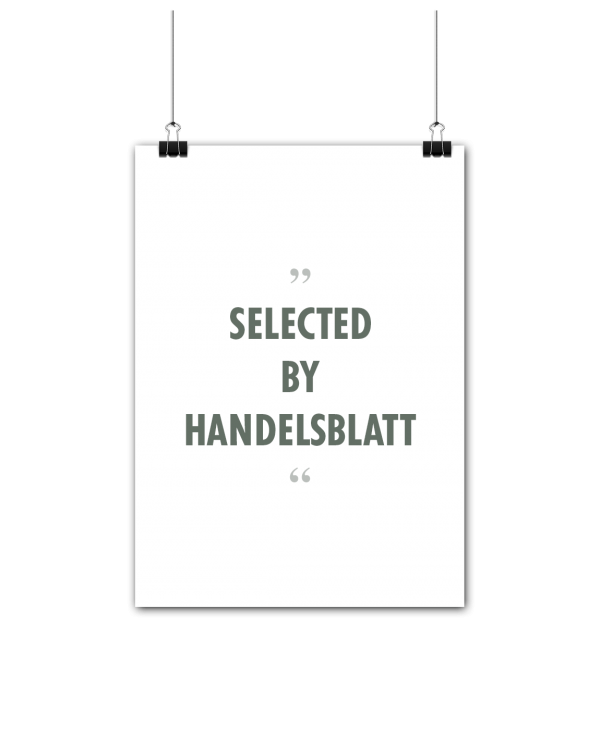 Since 2014, he has been recommended in the “Best Lawyers in Germany” directory and in the JUVE Handbook German Commercial Law Firms as one of the top arbitration lawyers in Berlin. He was named the Best Lawyers’ 2016 Berlin Arbitration and Mediation “Lawyer of the Year” and has recently been ranked in the “2017 Who’s Who Legal: Arbitration Future Leaders” Analysis. Philipp is a German Attorney based in Berlin and admitted to the New York Bar. Prior to setting up WAGNER Arbitration, he worked in a medium sized German law firm, for many years as partner. He specializes in dispute resolution with a focus on arbitration and has extensive experience in cross-border disputes and business transactions. He holds an LL.M. degree from Emory Law School Atlanta and a doctorate degree from Rostock University. Universities of Regensburg and Berlin Humboldt (Law Degree / J.D. equivalent), Emory Law School (LL.M. 2002) and Rostock (Dr. iur. 2008 in the field of international arbitration); clerk and trainee advocate in Berlin and with a leading arbitration practitioner in Paris; licensed mediator (since 2015). Dispute resolution with a focus on arbitration as party counsel, arbitrator and mediator; transaction counseling in the field of domestic and cross-border business law, especially commercial and corporate law as well as real estate law. over 90 mostly cross-border transactions and investments in the technology and real estate sector, including legal due diligence and setting up of businesses. Lecturer at Berlin Humboldt University since 2009 in the field of international arbitration and real estate law; Co-author to several commentaries and author to numerous publications in the fields of international business law and arbitration; non-executive member to two German stock listed real estate companies. English · French · German. Born 1975 in Munich · raised in Germany, France and the USA. Joseph is a German Attorney and admitted to the Berlin Bar since 2014. Before joining WAGNER Arbitration in 2015, he worked for various domestic and international law firms, i.a. as an Attorney focusing on dispute resolution, litigation and arbitration as well as corporate law. He holds a doctorate degree from Berlin Humboldt University. Berlin Humboldt University (Law Degree / J.D. equivalent; Dr. iur. 2012 in the field of domestic and international commercial energy law), Bucerius Law School, Hamburg (Program in international business law); clerk trainee advocate in Berlin and Shanghai. Litigation and alternative dispute resolution (with a focus on international commercial arbitration); counseling in business law, commercial contract drafting and corporate law; counseling in the technology sector, especially for IT-, CE- and start-up companies. Born 1982 · hometown: Bremen · new home: Berlin · Early adopter with comprehension and enthusiasm for technology. Claudio is a German attorney, admitted to the Berlin Bar since 2017. Before joining WAGNER Arbitration, he worked as in-house counsel for a Rocket Internet start-up venture and for law firms in Germany, Turkey and China. Universities of Mainz, Lausanne and LMU Munich (Law Degree / J.D. equiv); trainee lawyer and clerk with the Higher Regional Court of Berlin and the Federal Foreign Office. Advising on all areas of corporate law and finance, in particular venture capital and private equity investments, and acting as party counsel in corporate disputes. Born 1985 · Hometown: Wiesbaden. 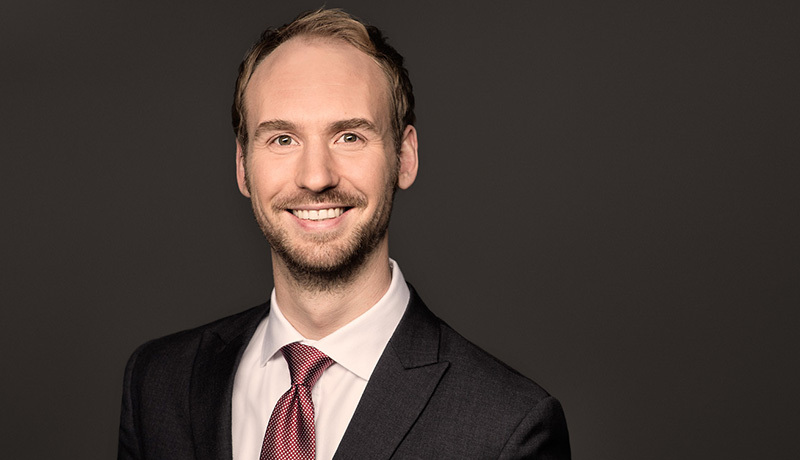 Felix is a German attorney, admitted to the Berlin Bar since 2018. Before joining WAGNER Arbitration, he worked for international law firms in Germany, France and Belgium. Universities of Tübingen and Bonn (Law Degree / J.D. equiv; Dr. iur. 2016 in the field of public international law); trainee advocate and clerk with the Higher Regional Court of Berlin and the Federal Ministry of the Interior. Dispute resolution with a focus on investment arbitration; advising on all areas of public international law as well as on regulatory matters. M&A-related support in the field of public commercial law, particularly in the energy, mining as well as on- and off-shore industry. 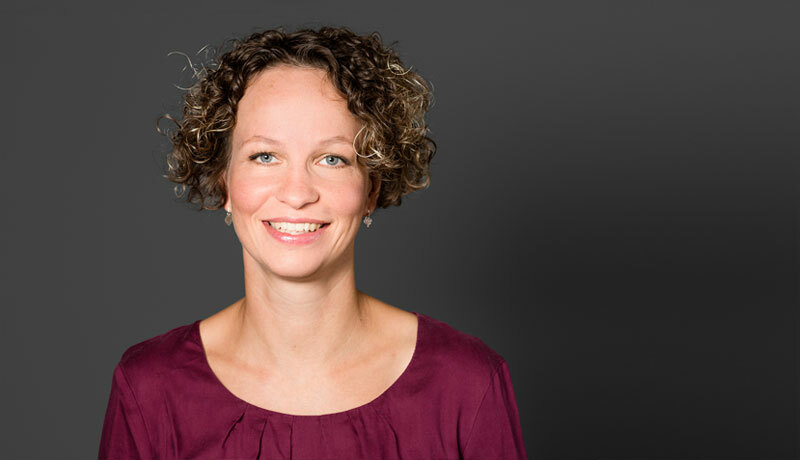 Katharina is responsible for Legal Management & Recruiting at WAGNER Arbitration since July 2016. Prior to that, she worked as paralegal in a medium sized German law firm with a focus on Private Equity and Venture Capital (1999-2016). Training as Qualified Legal Assistant (Rechtsanwaltsfachangestellte), degree as Paralegal (Rechtsfachwirtin), Beuth University of Applied Sciences Berlin. Legal Management; Experience in the area of Start-Ups and Investment Agreements, assistance in real estate transactions and arbitration proceedings, interdisciplinary activity involving legal practice, controlling and communication, Human Resources. Born in 1978 · hometown Schwerin · new home: Berlin. Florian is admitted to the Paris Bar as Avocat à la Cour since 2010. He started his career as an associate in a renowned Geneva based business law firm (2010-2012), and is working with a prominent international arbitrator in Switzerland since 2013. 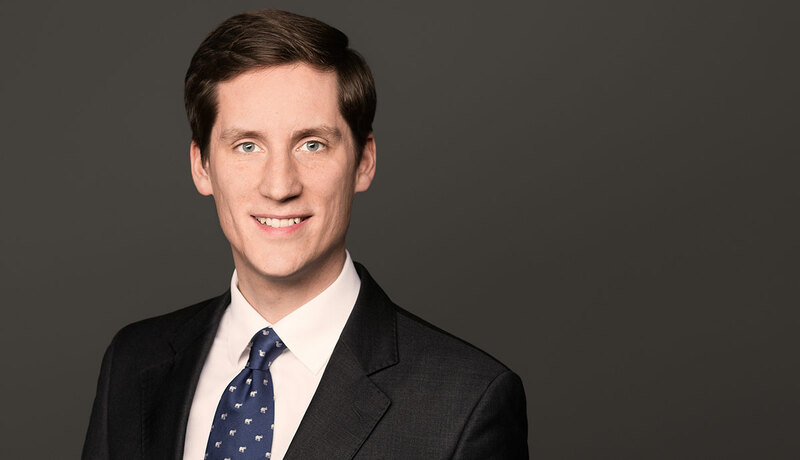 Florian joined WAGNER Arbitration as Of Counsel in 2014. He holds a doctorate degree from Berlin Humboldt University and Université Paris 2 Panthéon-Assas and an LL.M. degree from Berlin Humboldt University. Legal education at University of Cambridge (UK), Université Paris II Panthéon-Assas, and Humboldt-Universität zu Berlin (LL.M, 2004); Doctorate in international investment law at Université Paris II Panthéon-Assas and Berlin Humboldt University (PhD, 2008); Paris Bar School and traineeship with several international law firms in Paris. International arbitration, with a focus on investment treaty arbitration, as counsel and legal expert; legal advice in international, French, and Swiss business law as well as public international law. Born 1981 in Paris · raised in France · new home: Berlin. V-Card Dr. Florian Dupuy, LL.M. Alexander is one of the most distinguished in-house counsels for dispute resolution and commercial conflict management in Germany, advising a large international enterprise since 2007. He is admitted to the Berlin Bar since 2008 and has extensive experience in managing litigation, arbitration and mediation proceedings in domestic and international business disputes, specializing in international and German commercial law. Alexander holds an LL.M. degree from Tulane Law School and a doctorate degree from the European-University Viadrina in Frankfurt/Oder. He joined WAGNER Arbitration as Of Counsel in 2017. Universities of Freiburg and Berlin Humboldt (law degree / J.D. equivalent), Tulane Law School (LL.M. 2003) and European-University Viadrina in Frankfurt/Oder (Dr. iur. 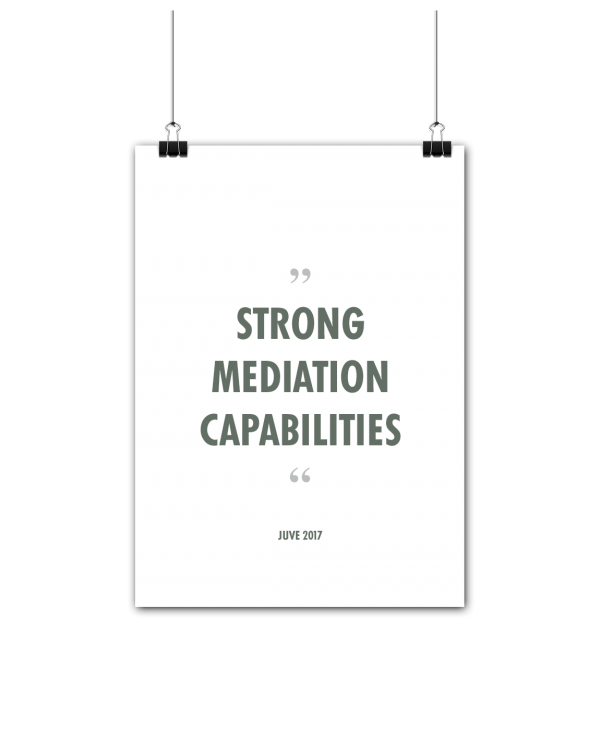 2008 on designing conflict management systems for business enterprises); trained mediator in the USA (2003) and Germany (2005); clerk and legal trainee in Berlin; part-time studies in business administration (2011). Alternative dispute resolution as party counsel, neutral evaluator, adjudicator and mediator; advising on domestic and international business transactions, notably drafting and negotiating contracts; advising in the selection, design and conduct of dispute resolution processes (including litigation risk analysis); designing and implementing conflict management systems. University lecturer on corporate conflict management systems since 2005 and adjunct professor at the Master Program on Mediation and Conflict Management at the European University Viadrina in Frankfurt/Oder; visiting professor for claim management at the summer program in mediation at Bucerius Law School in 2012 und 2013; numerous publications and presentations in the field of alternative dispute resolution, mediation, arbitration and conflict management. Born 1976 – Raised in Germany and the USA. 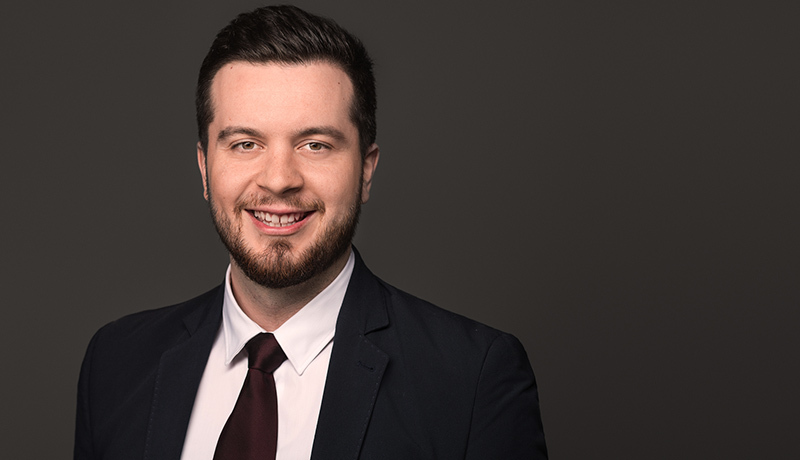 Since 2017 admitted to the Kosovo Bar Association as Avokat (Attorney-at-law), prior to that traineeship with a leading business law firm in Prishtina as well as in the commercial department of the Kosovo Court of Appeals, since 2016 with WAGNER Arbitration, most recently as project counsel. Legal education at the University of Prishtina and the Free University of Berlin (LL.B. ), Master’s degree in International Dispute Resolution from Berlin Humboldt University (LL.M. ), currently doctoral candidate at Berlin Humboldt University on an international investment law related topic. International commercial arbitration and investment arbitration, international business law and public international law, Kosovo law. English · Albanian · German. Born 1990 · Hometown Prishtina · raised in Kosovo and Germany · passionate advocate of German-Albanian cultural exchange. 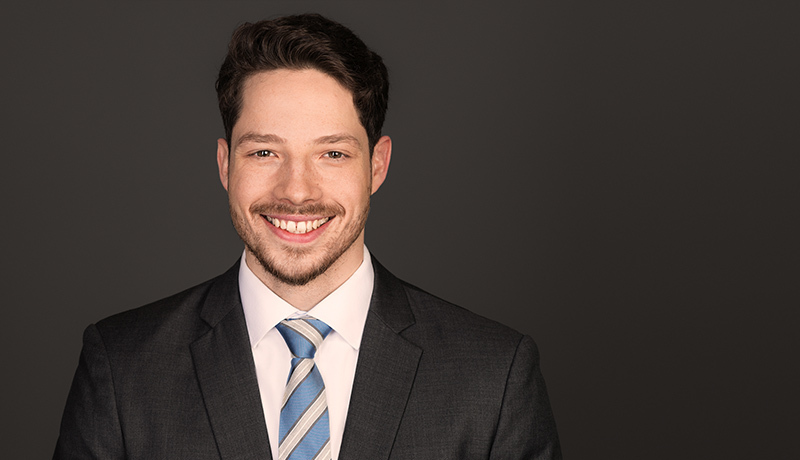 Julian joined WAGNER Arbitration as Project Counsel in 2018; prior to that, he worked as research assistant for WAGNER Arbitration as well as for other international law firms in Berlin, Brazil and Hong Kong. Humboldt University of Berlin (Law Degree / J.D. equiv. ); clerk and trainee advocate with the Higher Regional Court of Berlin and the Federal Cartel Office in Bonn; Berlin Bar Examination in 2017; doctoral candidate at the University of Cologne on an international arbitration law topic. Dispute resolution with a focus on commercial arbitration and civil litigation, international private and procedural law as well as in all areas of international commercial and trade law. English · Portuguese · German. Born in 1990 · hometown: Cologne · new home Berlin. We offer internships to young lawyers with a background in arbitration and/or international business transactions. Please contact Ms. Katharina Meyer at km@wagner-arbitration.com. WAGNER Arbitration offers comprehensive counseling services relating to the resolution of business disputes through domestic litigation and alternative dispute settlement mechanisms. The firm also provides advice in cross-border transactions with a focus on international and domestic trade and corporate law, as well as international investment law (ICSID) and public international law. In cases requiring the co-operation of a larger team, WAGNER Arbitration is supported by a well-functioning network consisting of partner law firms and experts domestically and abroad. Investor-State arbitration is an efficient and fair international legal procedure available to investors to directly bring a claim against a foreign State on the territory of which they have invested. Claims may arise from any kind of active or passive adverse State interference and are brought on the basis of bilateral investment treaties (BITs) agreed to between States to provide foreign investors with substantive legal protection. International investment claims are heard by neutral tribunals composed of competent, highly specialized arbitrators that are freely chosen by the parties and that have the power to issue legally binding awards. WAGNER Arbitration offers services to both investors and States in disputes arising out of investment treaties. Ideally situated in the government district of central Berlin, the firm not only offers exposure to a truly global network of governmental and non-governmental institutions, but it also provides access to build upon its well-established legal, business and governmental relationships. Succinct expert opinions on various legal issues in relation to foreign investment protection mechanisms. Advising an Eastern European Government in a USD 100 million investment dispute brought by United States investors under the ICSID Arbitration Rules concerning the privatization of state assets in the media and tourism sectors. Advising a Fortune 500 company against a South American government in an ICSID arbitration concerning regulatory measures. Advising a West Asian government in annulment proceedings in a large ICSID dispute concerning alleged breaches of international law, including expropriation. Involvement in the preparation of a comprehensive Handbook on investment law for a Central European government, including a thorough analysis of the investment treaty program of the State. Assisting a renowned international arbitrator in several high-profile investment arbitration cases involving Venezuela, Hungary, Algeria and the Slovak Republic. For further details on individual publications and presentations, please refer to each lawyer’s profile. 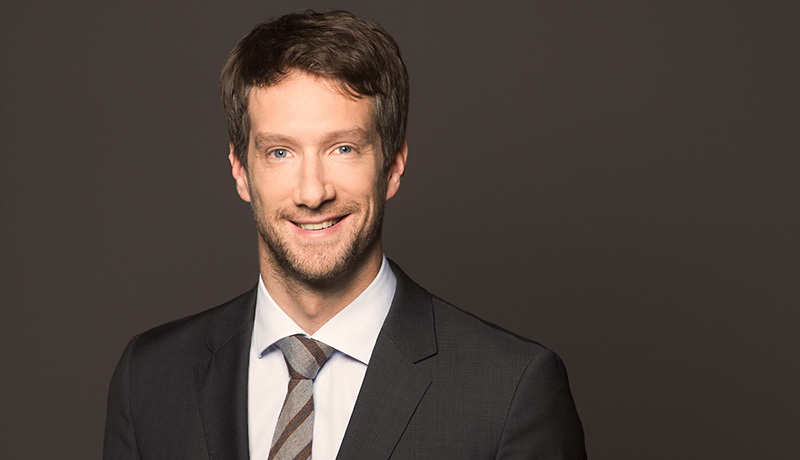 From 2014 on, Philipp K. Wagner has been recommended in the “Best Lawyers in Germany” directory. In addition, he received the once in a life-time recognition as Best Lawyers’ 2016 Berlin Arbitration and Mediation “Lawyer of the Year”. The Best Lawyers lists are compiled by conducting exhaustive peer review surveys. For further details: https://www.bestlawyers.com/about-us. 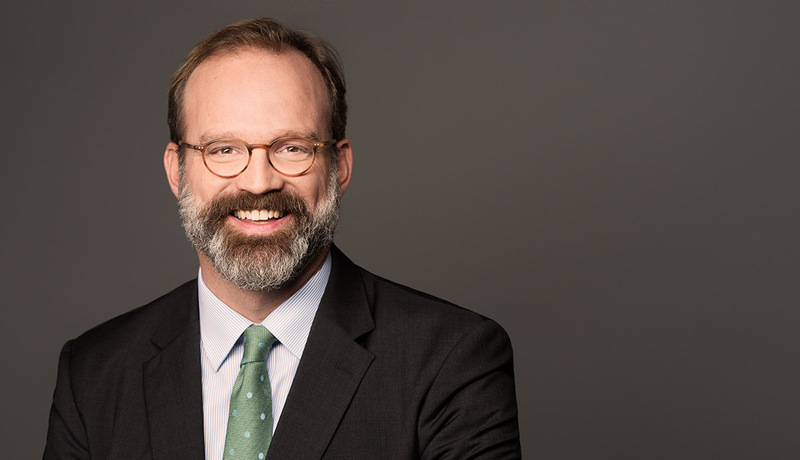 Based on the „Best Lawyers“ directory, Philipp K. Wagner has been recognized in the “Handelsblatt” ranking as “Lawyer of the Year 2015” in the field of arbitration and was also included in their list of “Germany’s Best Lawyers 2015”. “Focus”, one of the three most widely circulated German weekly news magazines alongside “Spiegel” and “Stern”, has recognized WAGNER Arbitration in 2017 as one of Germany’s leading commercial law firms in the field of arbitration. This evaluation is based on the recommendation by in house counsel and practitioners. 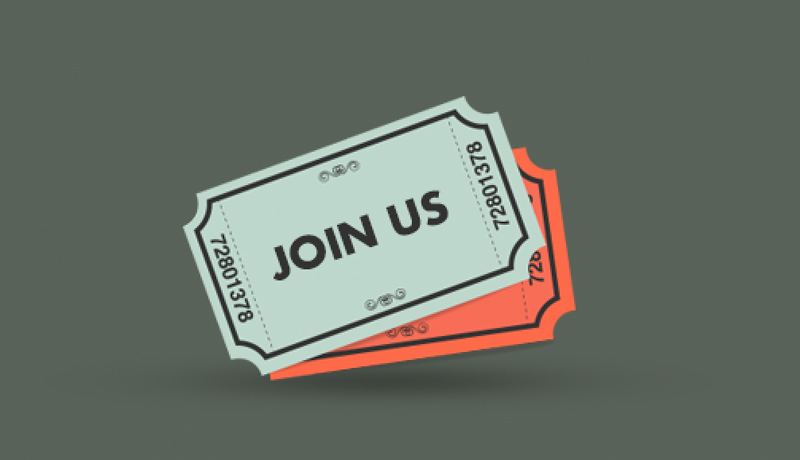 We are most grateful for the ongoing support our firm is receiving by our clients and peers. It contributes to building our practice and our reputation in the market. Ever since its inception in 2013, WAGNER Arbitration has been recognized by JUVE, the leading publishing firm for the legal market, as one of the renowned firms for dispute resolution in Germany. Furthermore, the 2016/17 JUVE Handbook mentions that Philipp K. Wagner has already “earned himself a remarkable reputation as arbitrator” and acknowledged his “strong mediation capabilities”. The following 2017/18 edition of the JUVE Handbook recognized Philipp as a “considerate negotiator” which, as the Handbook goes on whilst citing a market competitor, has earned him a place on almost every arbitrator shortlist. 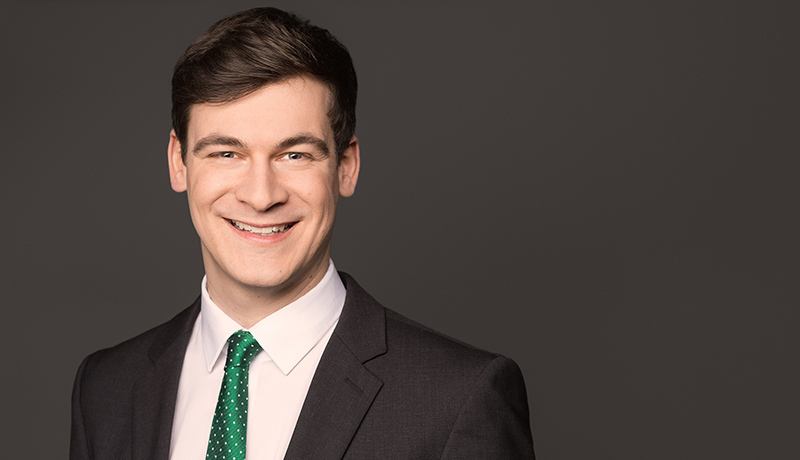 The Who’s Who Legal “Arbitration – Future Leaders” Analysis mentions Philipp K. Wagner since 2017. 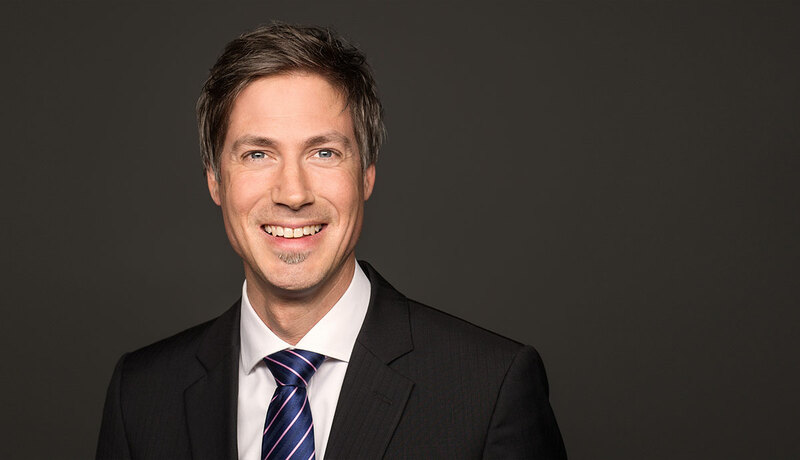 As a special recognition, he was ranked in the 2018 Analysis as the only German among the 10 “most highly regarded” individuals among Partners in Europe in the field of arbitration under the age of 45. A total of 521 practitioners are listed in this report. In addition, and for the first time in 2018, Philipp has also been included in the general ”Who’s Who Legal Germany – Arbitration” ranking, winning “high praise for his excellent arbitration boutique”. The evaluation of Who’s Who Legal is based on market research and surveys conducted with general counsel as well as private practice lawyers. We are grateful for this recognition and wish to thank all those who have contributed to it for their kindness and ongoing support.